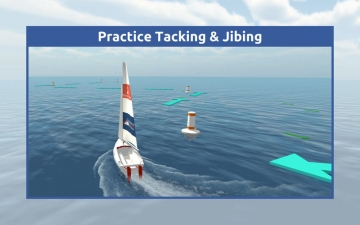 ASA's Sailing Challenge | Mac App Storeのアプリ検索・ランキング BuzzMac! 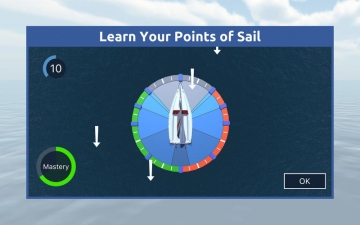 ASA’s Sailing Challenge includes six fun, easy-to-use modules that unlock the mysteries of sailing. 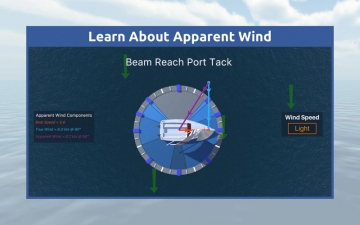 Learn Points of Sail, Apparent Wind, Sail Trim, Tacking and Jibing, Rules of the Road, and Docking. 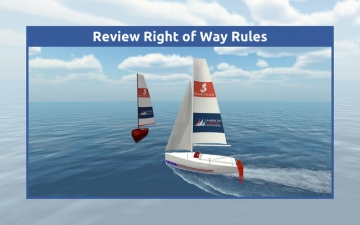 Then, put it all together when you sail around a course against the clock in the Sailing module. 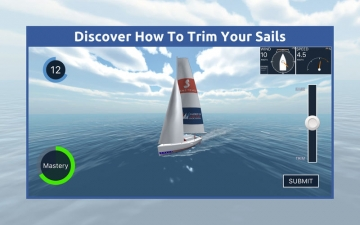 Sailing Challenge combines the most innovative thinking in the digital education field with ASA’s experience in teaching sailing to create a game that lets players climb aboard, take control of the tiller in one hand and the mainsheet in the other, and sail off on a virtual sea of fun. When the ASA says the fun starts here, we really mean it!